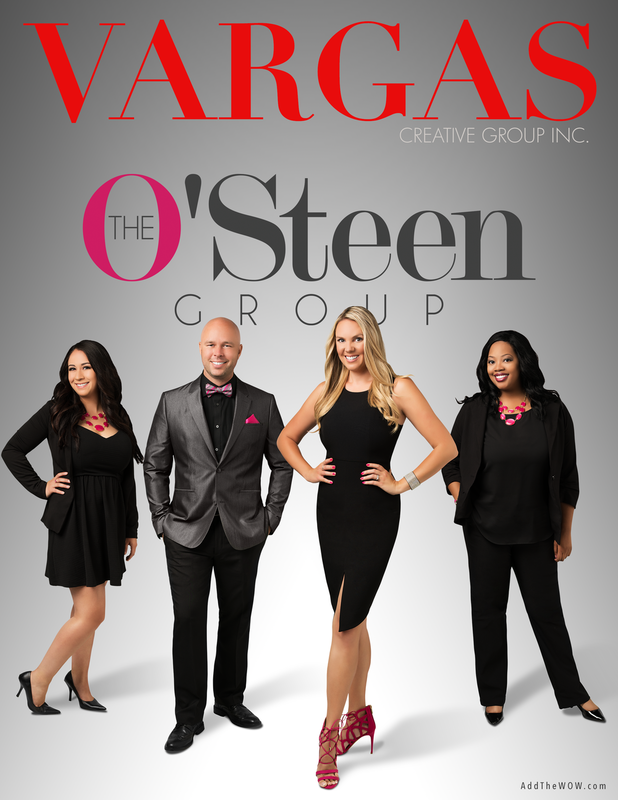 Blog — Vargas Creative Group, Inc. Team photograph created via a composite. Everyone is photographed separately then combined allowing team members to be added or removed in the future. Creating a team logo is also included as well as a headshot and a set of business cards for each team member. Courtney O'Steen and her real estate team at Keller Williams So Cal in Rancho Cucamonga, California. 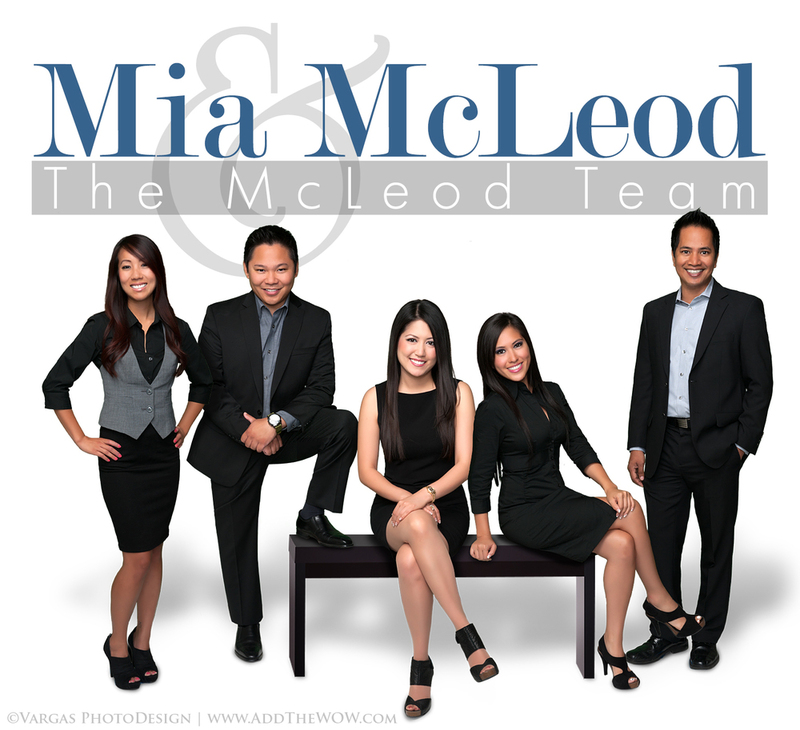 Team branding for Marjorie Baladad and hear associates at Elite Escrow Group, Inc. in Rancho Cucamonga, California. The Lusk Brothers real estate team from Huntington Beach, California. Team branding project. Team branding created for Kin Steel and her team from Fallbrook, California. Carr | Ferguson from Mission Viejo, California. Vargas Signature Team branding session. Team Branding Session with LaDonne Clooney and Stacy Ogle Realtors from Kansas City, Missouri. New Branding Session for our new Client Jon Hesse. Jon flew in from Sacramento for his session. That's probably the greatest compliment we can receive when a client sees that kind of value in what we do. The range of images Jon ended up with will give him several different options to expand his branding on social media as well as print. Thanks Jon for trusting in us with your image! 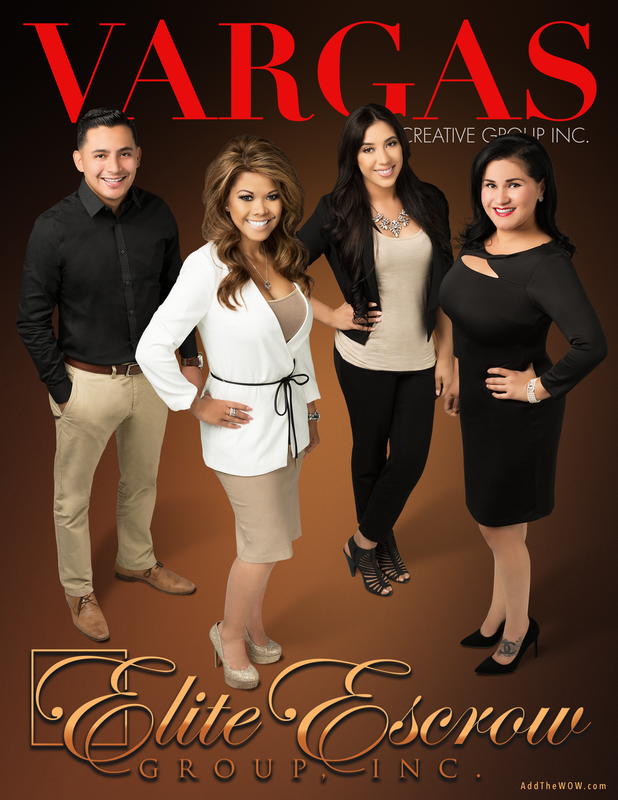 Darrel and Sandra-Blanca Gomez with Keller Williams already had a branding that needed contemporary look. What they ended up with was much more than an upgrade! They got a complete makeover!! They have taken their real estate marketing to a whole new level leaving the Generic Agent behind. Their package included a master branding design, a custom designed business card, a new logo, custom branding photography, head shots and a facebook timeline banner. 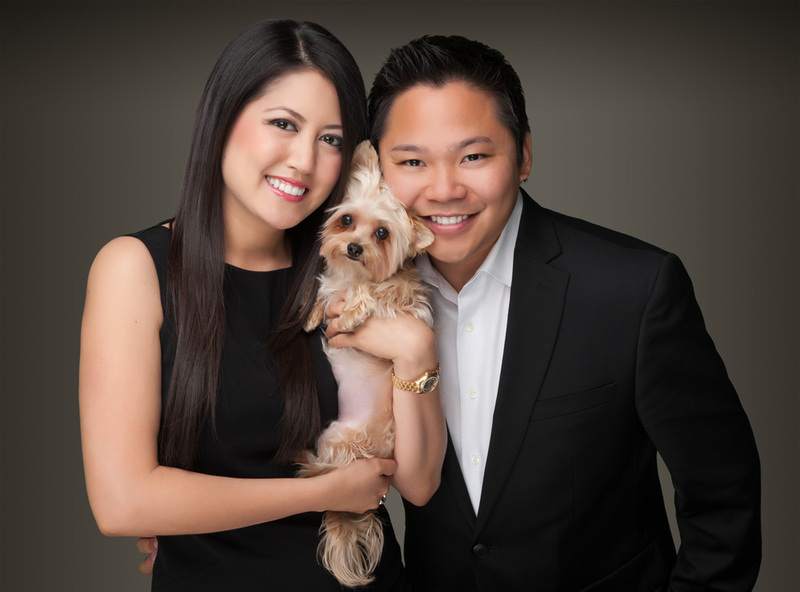 Darrel and Sandra Gomez, Realtors with Keller Williams Realty in Rancho Cucamonga, California. This project provided oscar with a design to provide a consistent unified look throughout all his marketing, not just his business cards. Postcards, Yard & Open house signs and other marketing collateral have taken a consistent look all around. 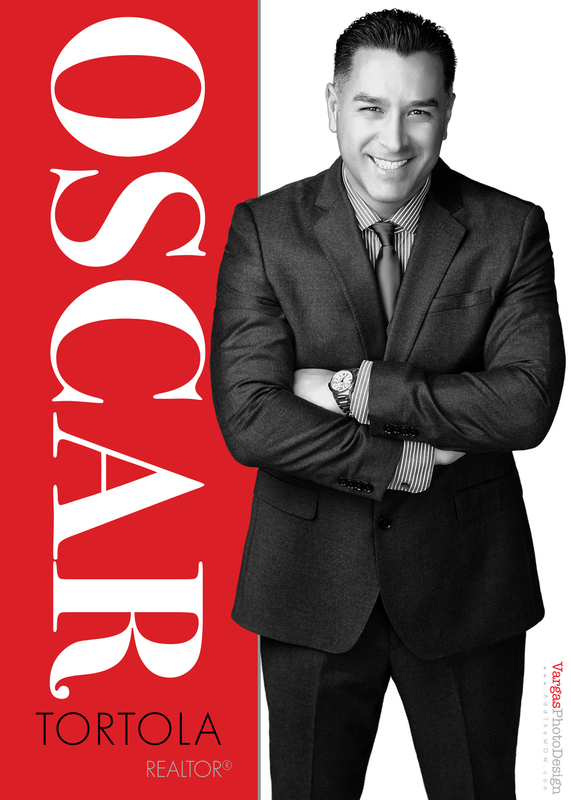 Oscar Tortola Realtor at Keller Williams Realty, Corona, CA. Photograph is part of his branding session. Here's some additional Images from our session with Mia for both personal and marketing. 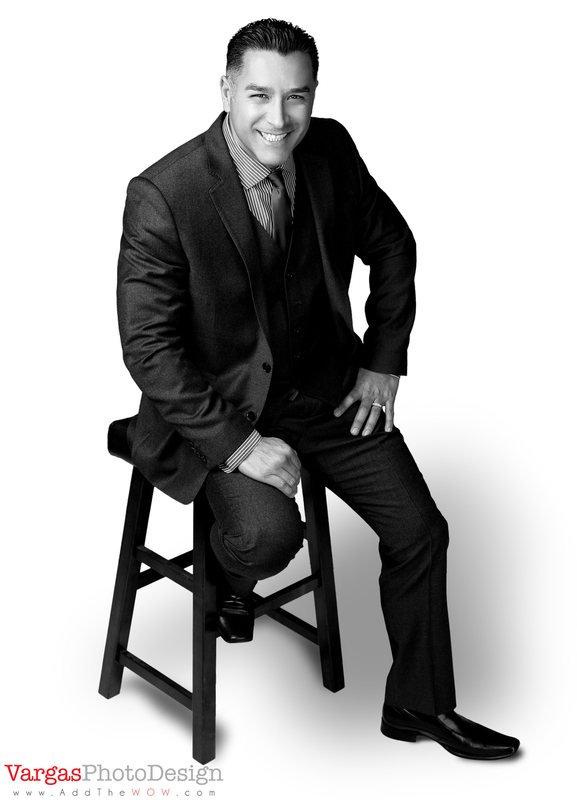 Providing Photography, Head Shots, Business Cards and Branding for Realtors and Real Estate Professionals. 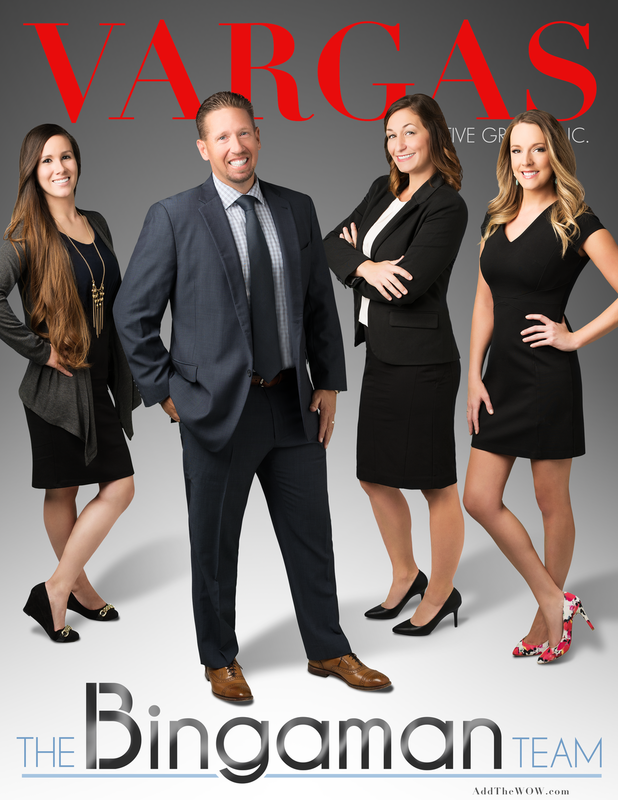 We put the face behind the brand of many of Southern California's top Real Estate Agents, Teams, Title Reps, Insurance agents and Industry Affiliates.